Have y’all heard about the concept of a capsule wardrobe? 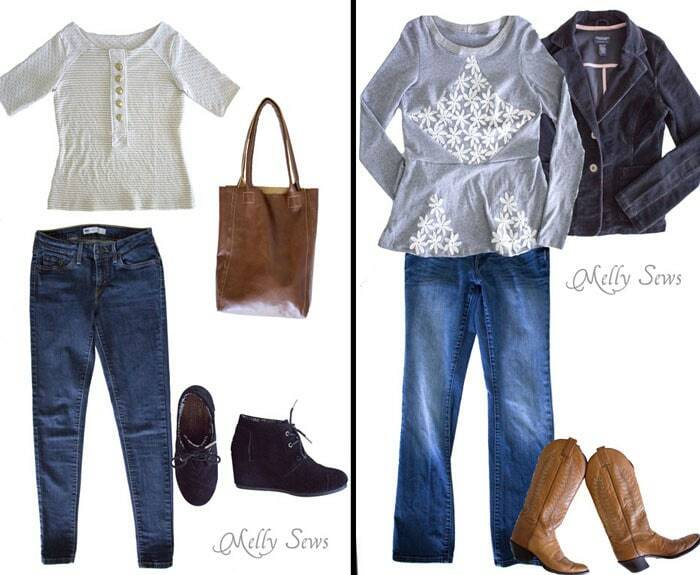 The idea is that each season, you limit yourself to 33 items and make all your outfits from those. 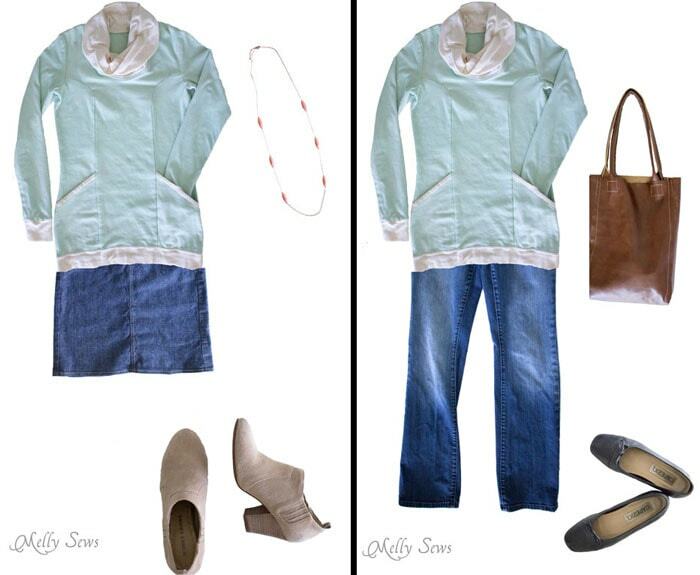 It’s a way to make getting dressed less overwhelming, and de cluttering your closet. I came across the idea after reading The Life Changing Magic of Tidying Up (affiliate link). Though I consider myself a pretty organized person, I could feel clutter creeping in. So I’ve been slowly practicing her tenets of discarding clothes that don’t bring me joy and storing things vertically so they can all be seen. Capsule wardrobes fit right into that concept. My stumbling block was how to ever decide which pieces to keep around. Because 1) I like clothes and I don’t see how 33 pieces for a whole season could work for me 2)Texas weather is super unpredictable, so even in the winter you might get a sudden 80 degree day and then drop to 30 degrees the next day and 3) I like color and a lot of the capsules I’ve seen are all in neutrals. So I decided that a strict capsule wouldn’t work for me. But there is no harm in only keeping pieces I love and in trying to make sure every piece works with at least a few other pieces in my wardrobe. I will admit that in my previous life as a teacher I had a lot of outfits that consisted of a couple of pieces I only ever wore together. So lots of shirts I was keeping because one would go with that one skirt I wore occasionally and nothing else matched either the top or skirt. And that was leading to clutter. So the idea of doing sudoku (which I love!) to plan wardrobe capsules really floats my boat. It also helped me see wardrobe holes and what I might want to fill them without becoming a neutrals only wearing minimalist. 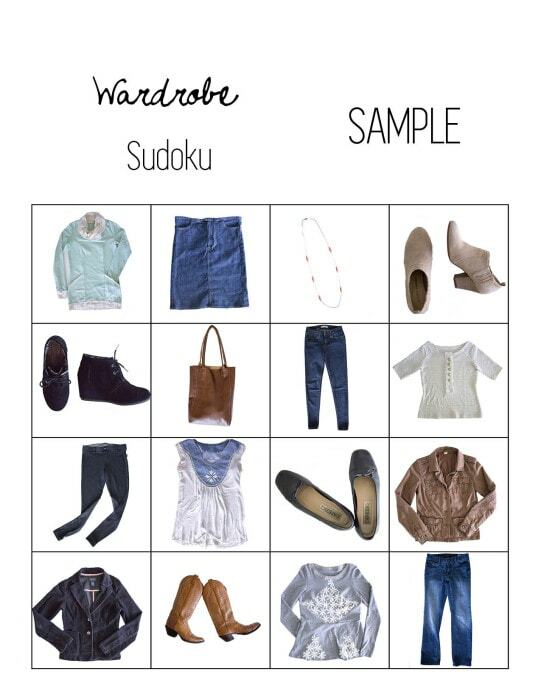 Want to do your own wardrobe sudoku? 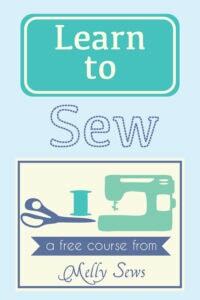 You can download our free printable wardrobe planner by signing up for our email list here. The idea with this chart is that you get 10 outfits from 16 pieces. 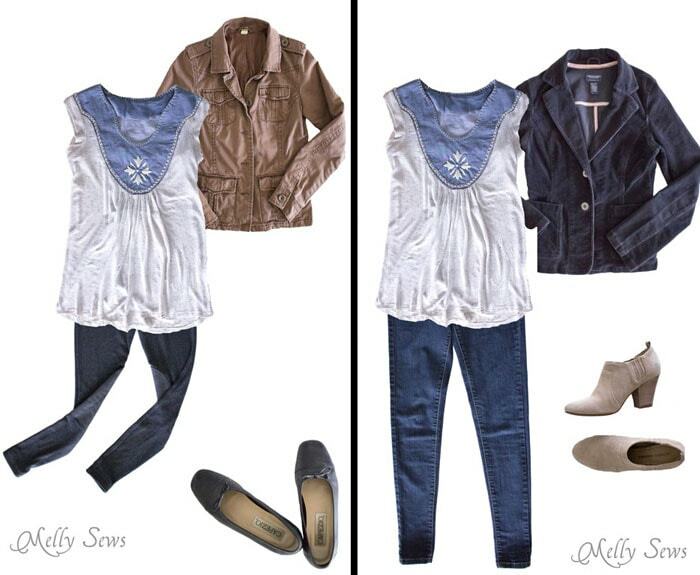 You fill it in so that across, down, and diagonal create coordinated outfits. That means the corner and 4 center squares get used in 3 outfits each, so those need to be more neutral and versatile pieces. And then you can add more pizzaz in the other spots. 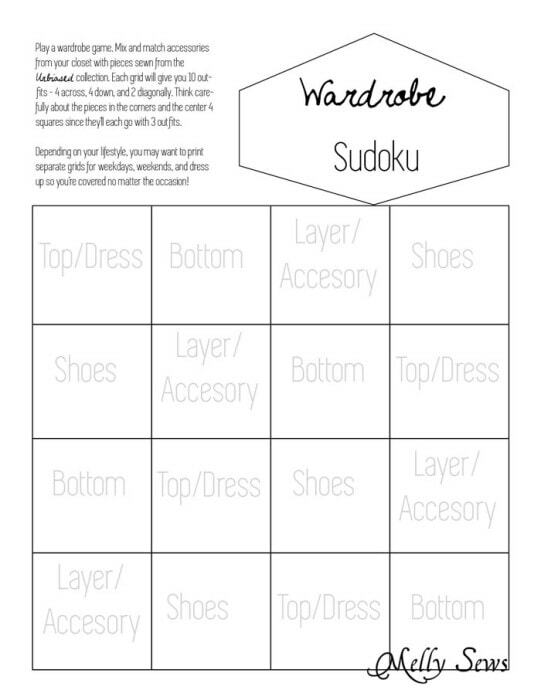 After playing around with things I own and the Unbiased patterns I knew I wanted to sew, I came up with this way to fill in my wardrobe sudoku for casual everyday wear. I'm going to be showing you 4 of these outfits over the next two weeks, but I also made collages of some of the other looks below. Because I could not convince the Coach to drive around taking pictures of me for 10 outfits. 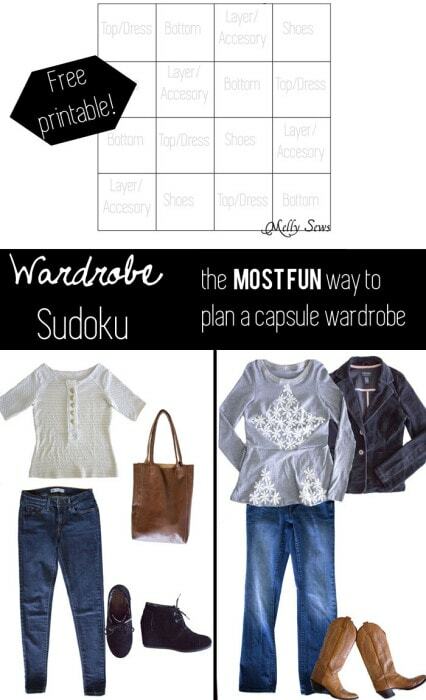 I seriously plan not only to wear all these outfits, but to keep using the wardrobe sudoku to plan mini capsules. I'm envisioning another casual wear one and then at least one dress up version I can fill in. Love all four versions you made! 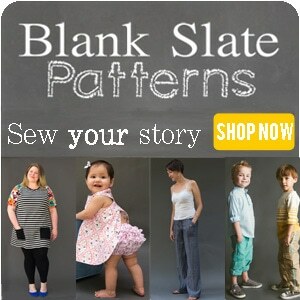 This collection is so nice with the options for tops and dresses included! Okay, I was all that excited about Unbiased until I saw your versions!!! But your makes always do that to me! What a fun idea! I’m in a bit of a temporary wardrobe dilemma. I may not be able to come up with a good solution, but this will definitely be a great strategy, and I look forward to treating it as a game! Thanks! A separate chart with dresses?